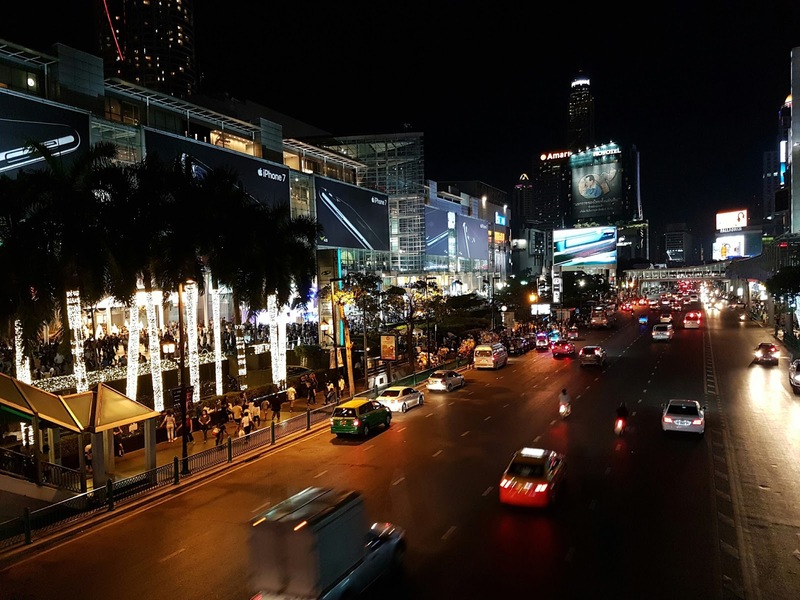 Travelogue [Part 2]: Back To Bangkok. 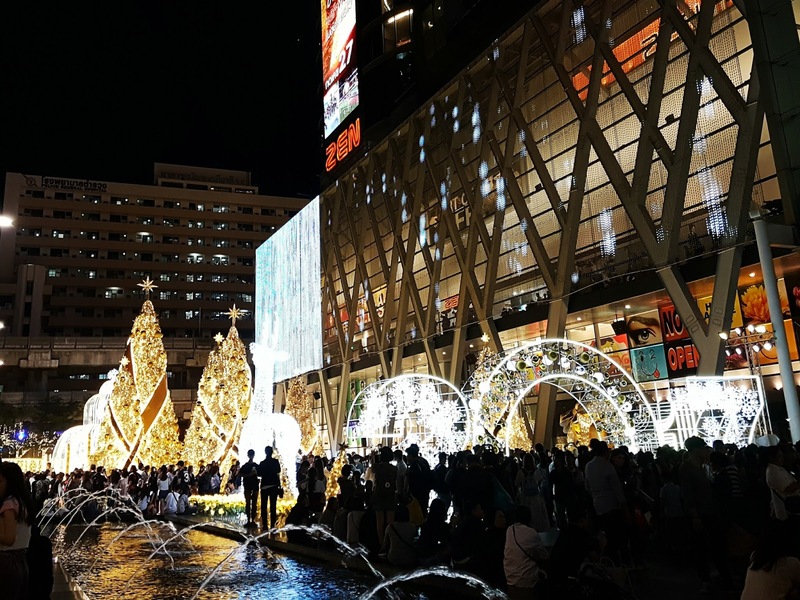 While my itinerary mostly revolved around food, one of the other place that I was very keen to see, was the Central World’s Christmas Tree decorations. There were hordes of people wanting to get a shot of the magnificent decorations, including myself. After just 10 minutes of avoiding people (seriously), I gave up, went for dinner, and did some last minute shopping at Big C, before calling it a night. With just 4 hours of sleep from the night before, I don’t how I pulled through, I only fell asleep at about 2am the next morning. Of the many times I’ve visited Bangkok, I’ve never gotten around to trying their Boat Noodles. The most popular one amongst the tourists (or maybe just the Malaysians and Singaporeans – this would apply to the Sabx2 Wanton Mee in Pratunam too) is The Best Of Boat Noodles, located at Victory Monument. Sadly though, the restaurant was closed on the day I decided to visit. Not wanting to leave without having any boat noodles (hangry! ), I settled for the next best alternatively, just a few doors away. I sampled one of each variant from the menu simply because I wanted to try it all. To be honest, I don’t think it’s much different from the ones we have back home. I rarely buy much in Platinum Fashion Mall and Pratunam Markets nowadays, so my shopping spree would usually be fairly quick and carefree. Tourist Tip: It’s always cheaper to buy in Pratunam Markets. 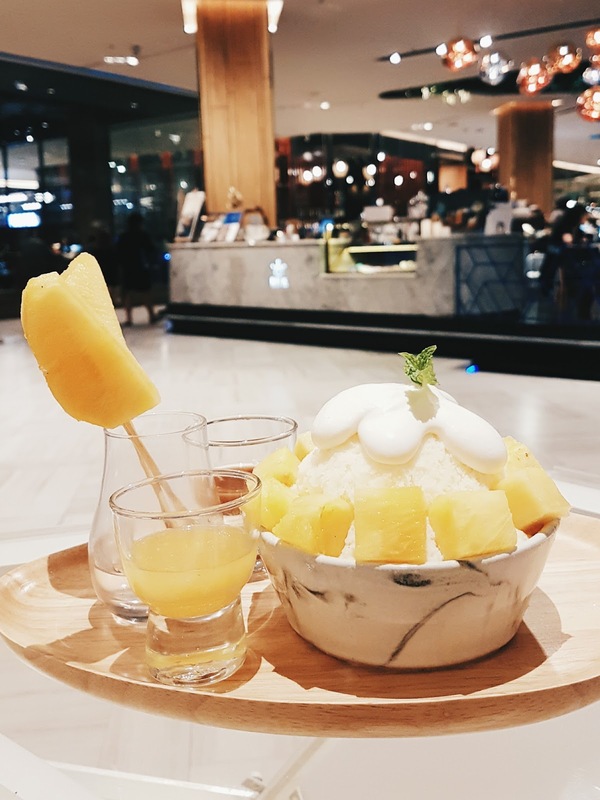 I spend the remaining parts of the day just roaming about the grounds of Siam Paragon and Siam Square, going for massages and eating too of course. 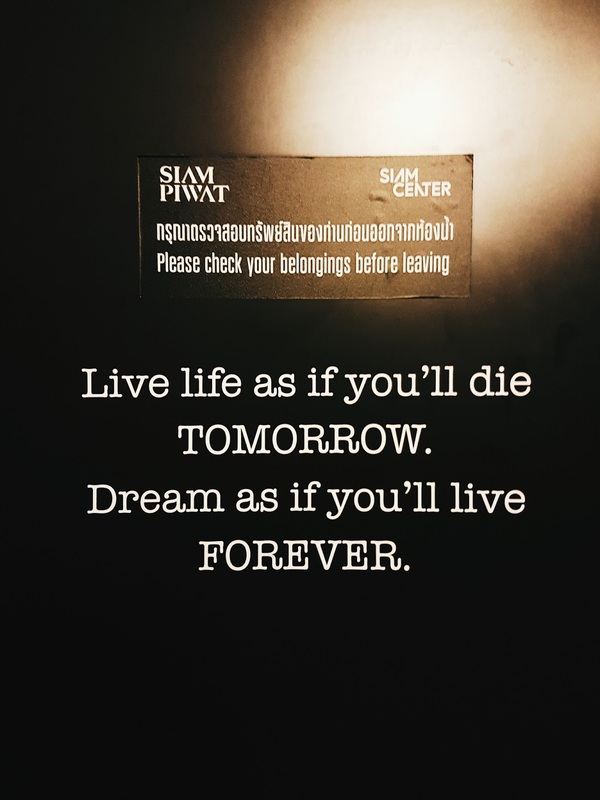 I went for a 60-min foot massage (THB300), at a massage parlour located right behind Siam Discovery, or Som Tam Nua at Siam Square. Before I knew it, it was already nightfall (the sun sets real early in January). Being the last night spent in Bangkok, I felt that I was seriously running out of time. There were 2 more places I wanted to visit before calling it a night. 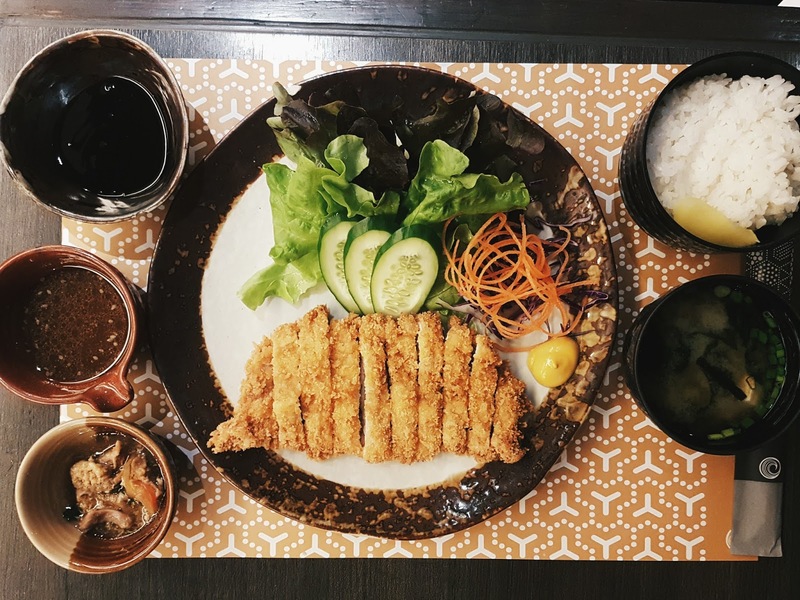 I grabbed quick dinner at Nippon Kai, Siam Paragon Food Hall. 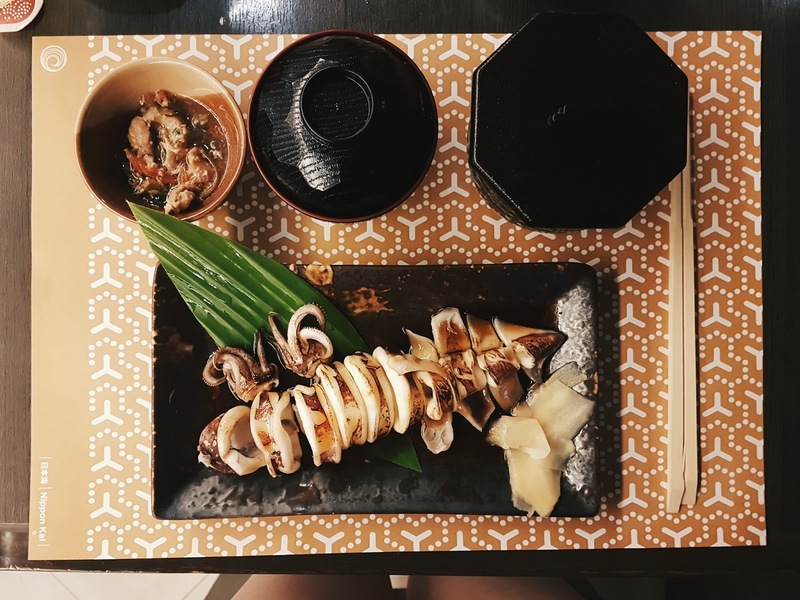 Japanese food is heard to be outstanding in Bangkok (like my meal in Aoi Siam Paragon previously). This meal cost me about THB350, including drinks. 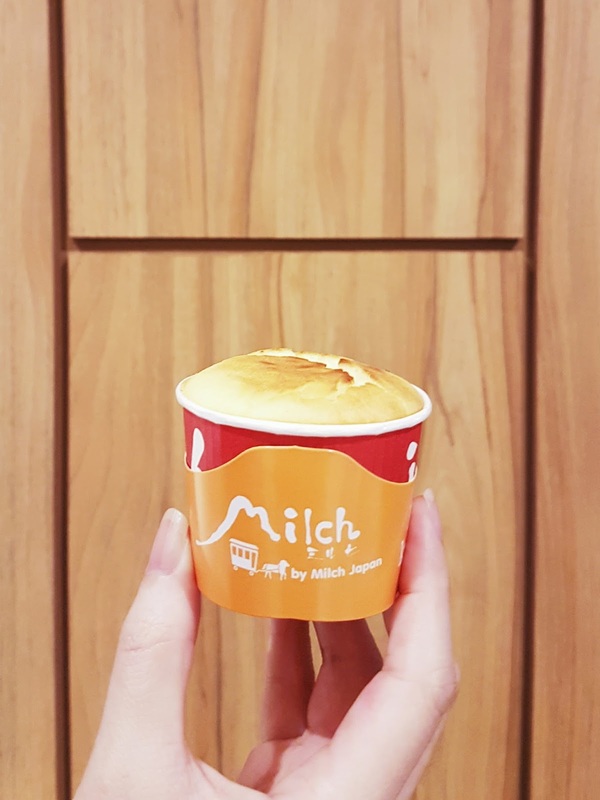 While on the lookout for dessert places in Siam Paragon, I walked pass Milch, which I then later found out was popular for it’s Japanese cheese cups. Fine. I have to admit… I was clearly there for the hype. I didn’t even know what they were offering when I decided to join the queue. I got myself a Milch cheese in a cup (THB75), which I subsequently thought to be way overpriced for the portion served. Imagine having sponge cake and uncle tetsu. I seriously don’t think this hype would make it back home. HomSuwan was easily one of my favorite dessert places of the trip. 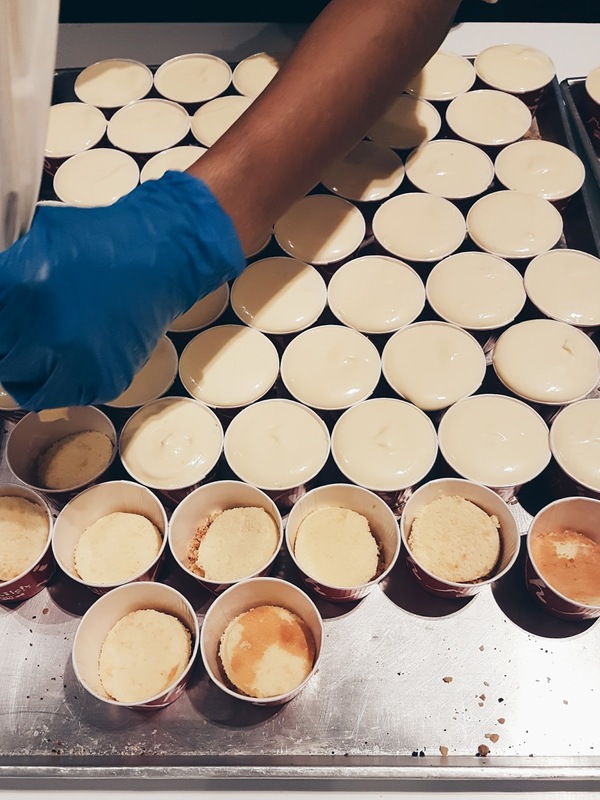 The outlet specialises in pineapple-based desserts. I’m not kidding nor exaggerating, but the HomSuwan Signature Essence Bingsu (THB180) was one of the best bingsu I’ve ever had. That evening, I was keen to visit one more speakeasy bar before I leave. 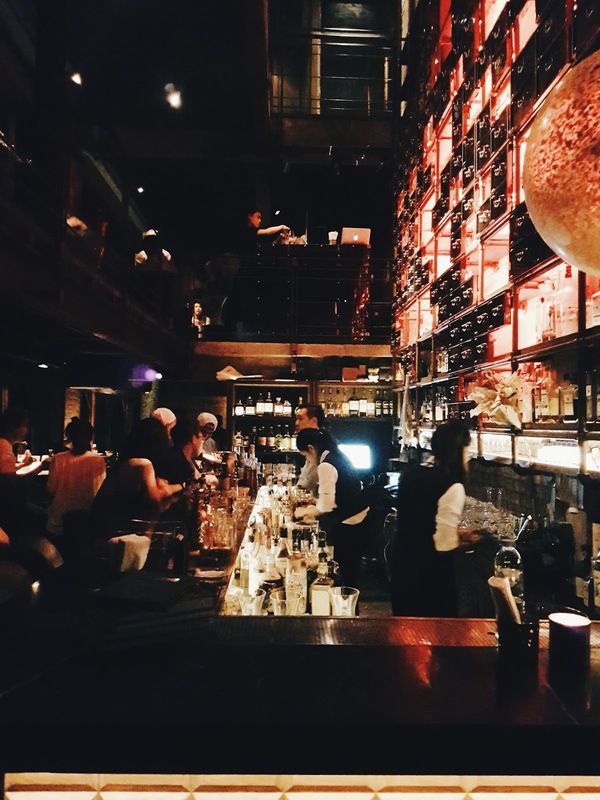 A handful of popular speakeasy bars in Bangkok were recommended by my friends – J Boroski, Iron Fairies and Havana Social, to just name a few. I decided with Rabbit Hole (Thonglor) in the end. 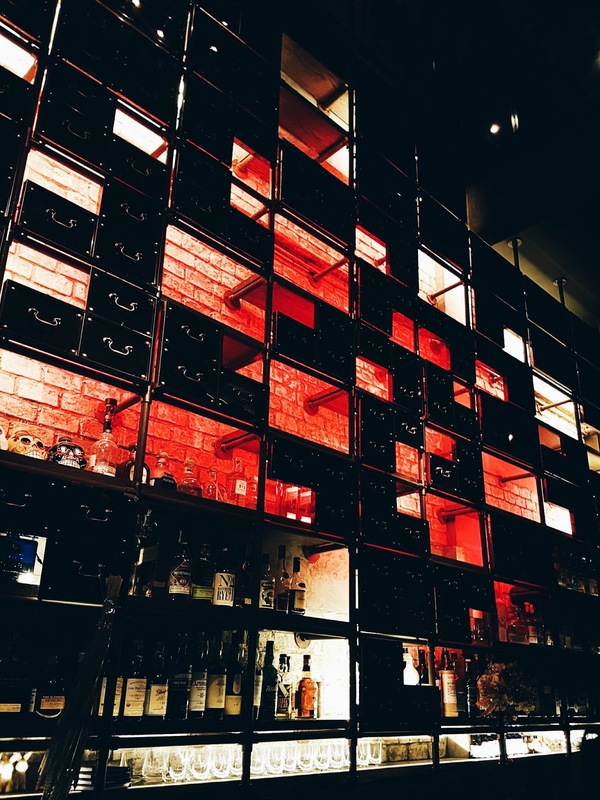 The place was gorgeous, but I didn’t exactly have a fantastic time in Rabbit Hole – both drinks and service was a bummer. 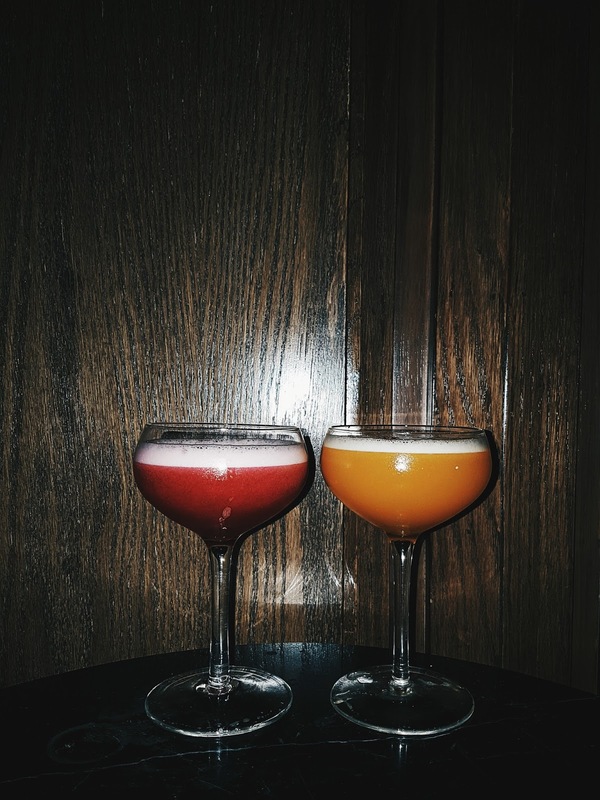 The cocktails were uninspiring compared to the ones I had in Maggie Choo few nights before, and the worst part of all, I felt that the servers were just plain ignorant. There were no intention to get us a table with seats when other patrons left, there were no complimentary snack bowls served (which I only found out after I’ve forked the bill) and the bill took a long time to arrive. Not coming back. My flight home was on the 3rd January, at 8.45am, which also meant that I would need to get to the airport by 6.45am, at the latest. Checking in at Suvarnabhumi Airport is always a hassle, as they have 3 checkpoints instead of the usual 2, and queues are usually consistently long. My Thai Airways flight was subsequently delayed for an hour. No complaints from my end – it gave me an additional hour in-flight to catch up on some sleep. It was only about 2pm when I safely reached the comforts of my own home. I thoroughly enjoyed my trip and would happily do so for a couple more days, but I was also quite drained from the obvious lack of sleep throughout my stay. As I’ve mentioned in the beginning of this writeup, I’m already yearning to return, to see more new things and to find more new places to eat. I honestly don’t know which made me happier, but either way, I’m glad to be able to share this experience with all you readers. Bangkok vibes. Till then. xoxo. Milch Cheese Cup @ Siam Paragon, Bangkok The Walking Guide: Best Cafes In Bangkok Thailand After You Dessert Cafe @ Siam Square One, Bangkok Top Five Child Friendly Cafes in Bangkok, Thailand Part 2 Bangkok Travelogue: Fun Times! 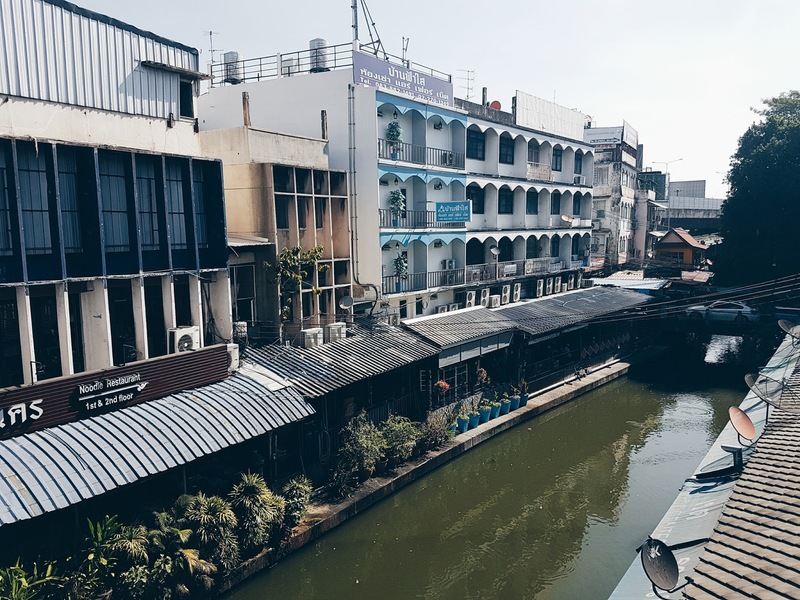 Travelogue [Part 1]: Back To Bangkok. 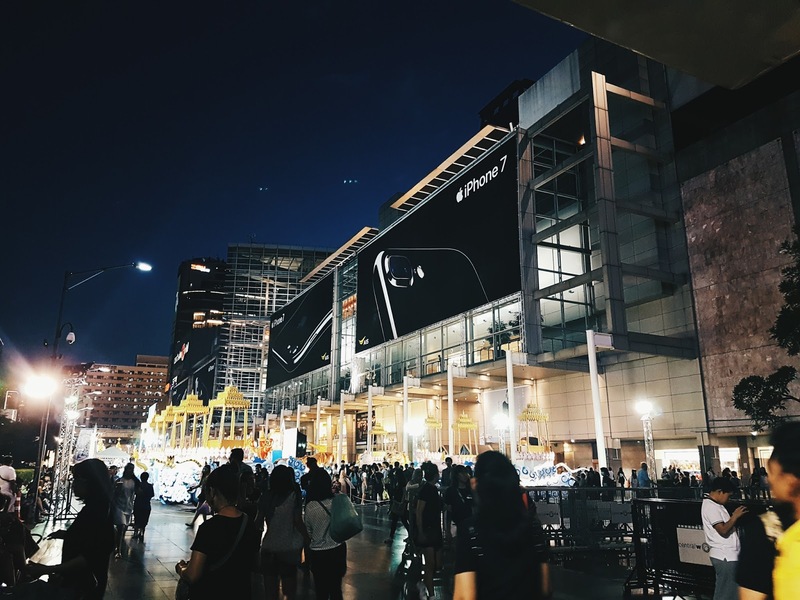 [Travelogue] The Girls Trip To Bangkok. 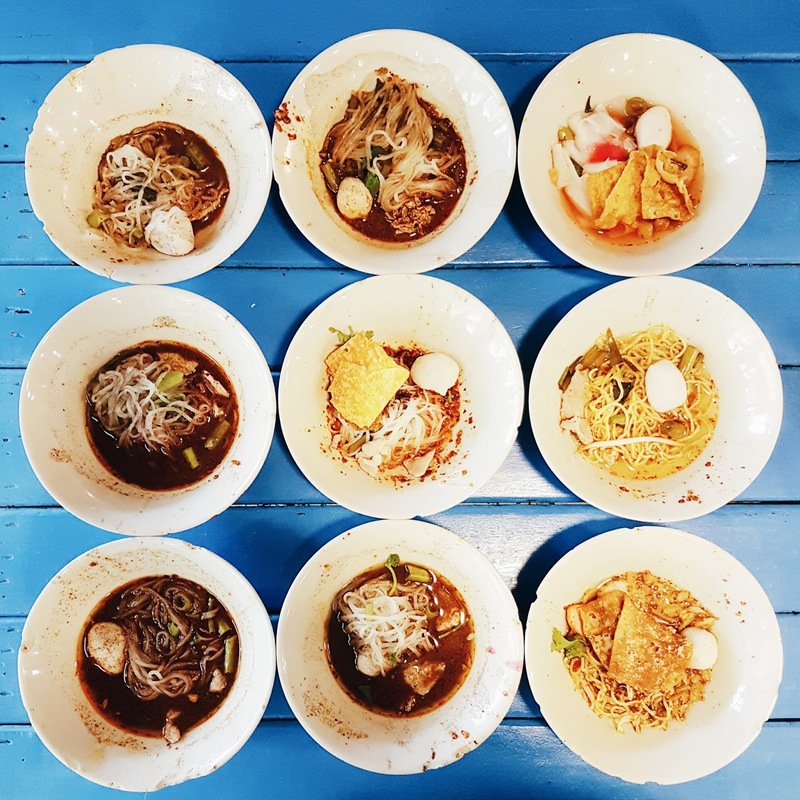 Part 1 Bangkok Travelogue: Food Trippin’ [Travelogue] Remembering Seremban. Hong Kong Travelogue Part 2: Unification Of The New And The Old.